The websites, apps and links on this page are WASH related. We find them interesting; we hope you find some of them interesting or useful. 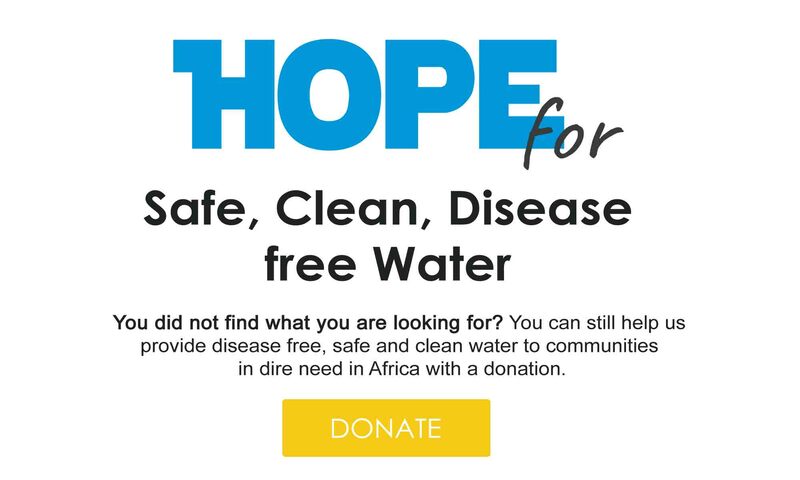 Hope Spring Water eBay page – You can support our work by shopping on eBay. Visit our ebay page, busy something from one of our partners and you will be funding some of our projects.